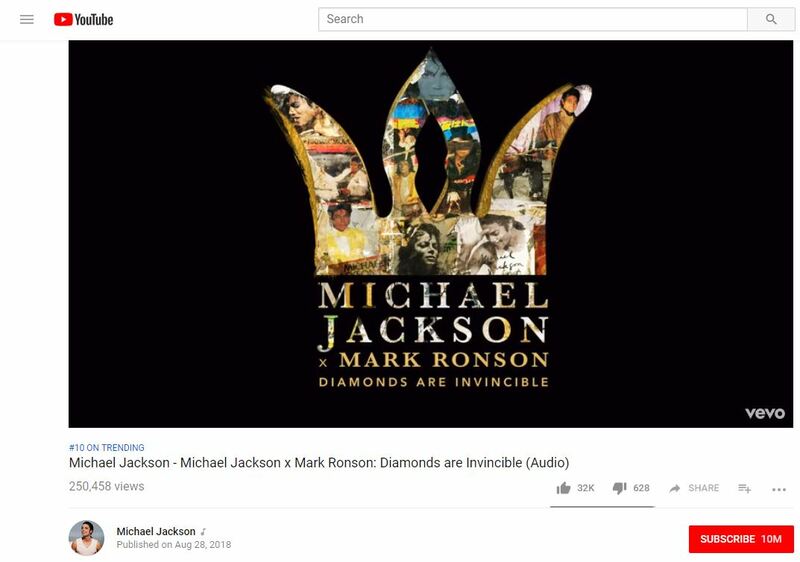 Mark Ronson mashed up Michael Jackson’s No. 1 hits as a tribute to the King of Pop for the Diamond Celebration in Las Vegas. In less than 24 hours, it landed #10 on YouTube Trending and received 250k YouTube views. 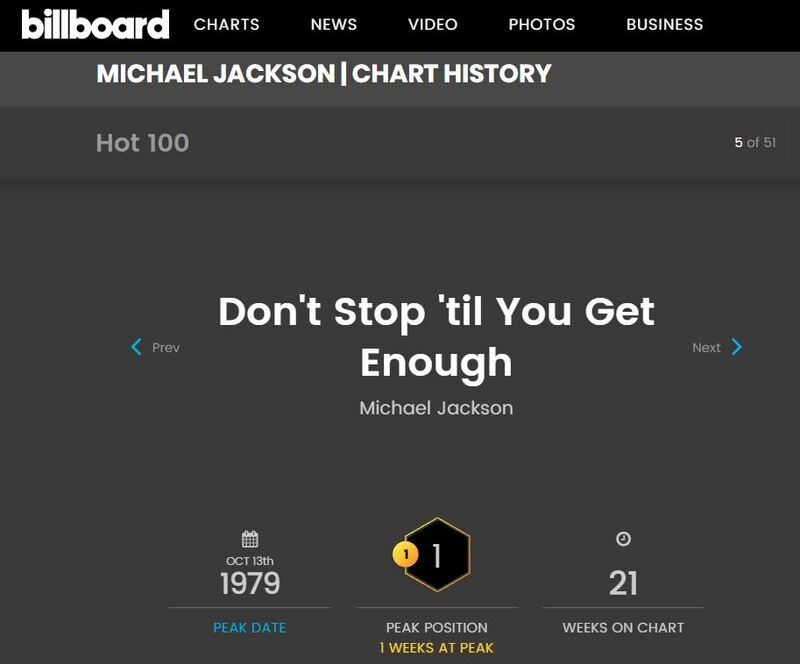 The mashup blends some of Michael Jackson’s most popular songs including “Don’t Stop ‘Til You Get Enough”, “Billie Jean”, and “The Way You Make Me Feel”. 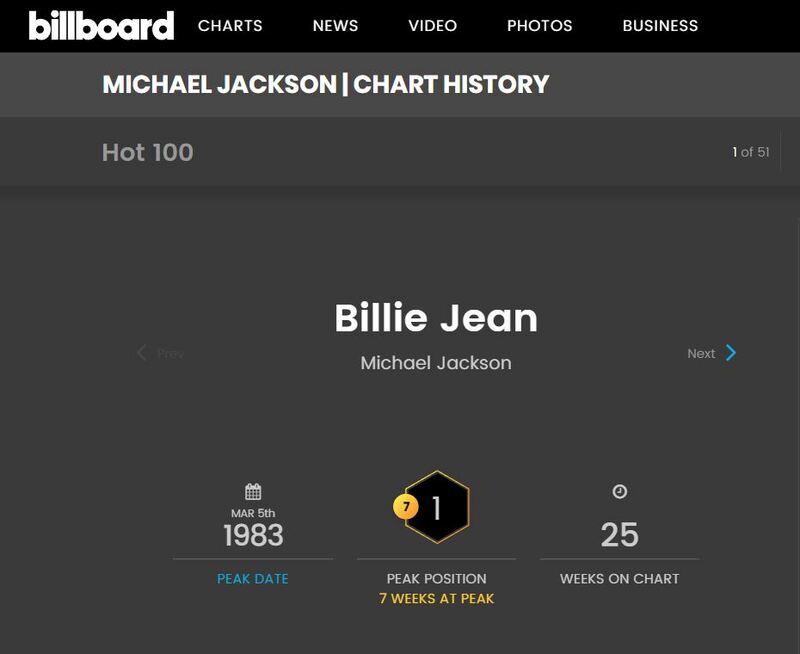 In addition, these songs peaked at No. 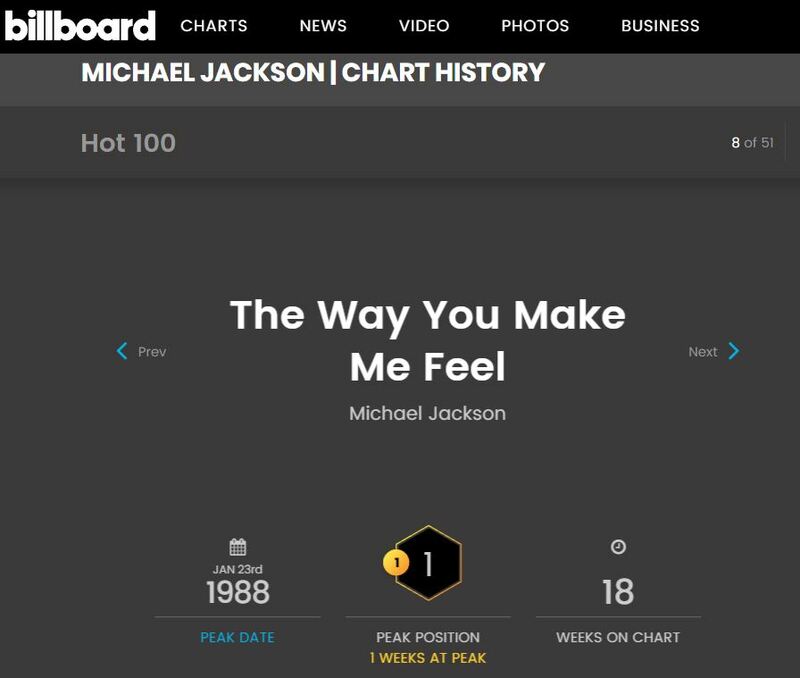 1 on Billboard‘s Hot 100 charts. 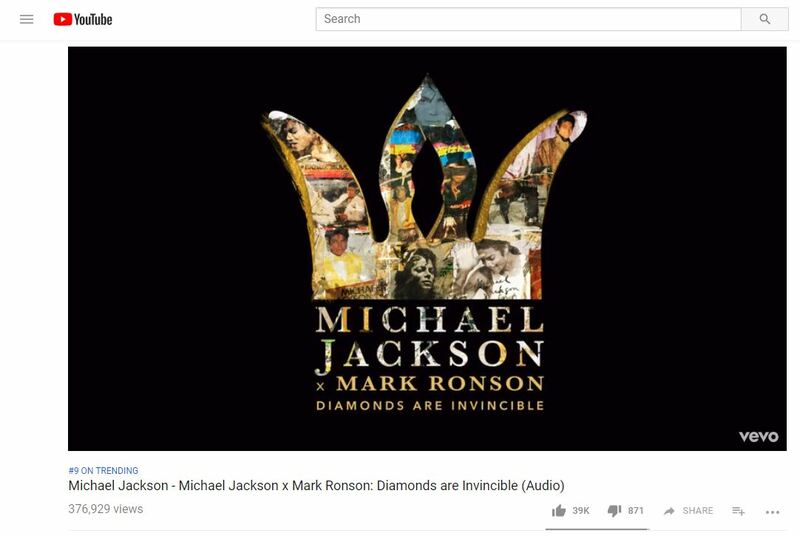 Mark Ronson said that mixing this track was an “amazing, awe-inspiring and insanely intimidating task…” This mashup effortlessly blends MJ’s hits and celebrates his legacy of changing the world through music. What do you think of the mashup? Tell us in the comment section below. Update: This evening, Ronson’s mashup track peaked at #9 on YouTube Trending.